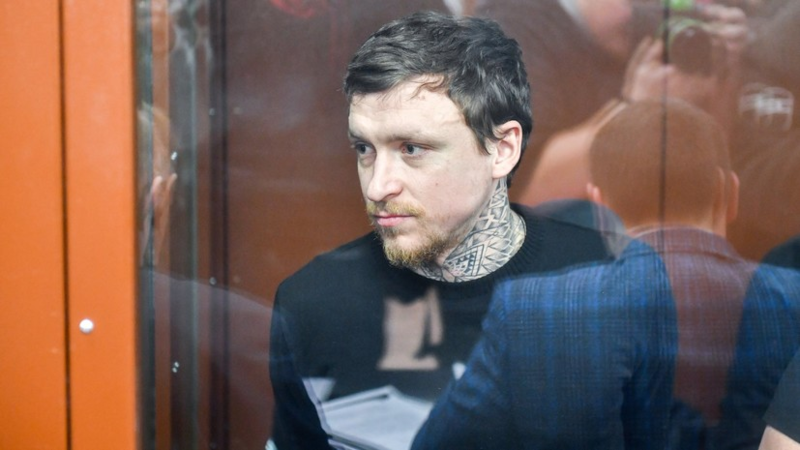 Krasnodar midfielder Yuri Gazinsky spoke about his correspondence with teammate Pavel Mamayev, who, along with Zenit forward Alexander Kokorin, is detained in the Butyrka detention center. “I communicate with Pasha, I know Sasha Kokorin closely. I would like the situation to somehow decide in their favor. Only they know what's in their head. But people found themselves in a place that they never came close to. And during this time, probably a lot of time to comprehend. I corresponded with Pasha and, according to him, I realized that he had thought a lot and very much wanted to return to his family, ”the Rossiyskaya Gazeta Gazinsky quotes. On October 11, 2018, Alexander Kokorin, his brother Kirill, and Pavel Mamayev were arrested for up to December 8 on charges of beating Denis Pak, the head of the department of the Ministry of Industry and Trade, and TV presenter Olga Ushakova, Vitaly Solovchuk. On December 5, 2018, the detention of football players was extended until February 8, 2019, and then for another two months - until April 8. Earlier it was reported that the defense Mamaev appealed the extension of the arrest.